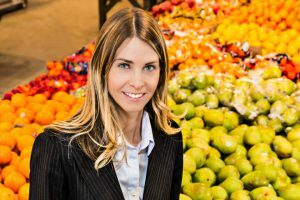 For some answers I reached out to Registered Dietitian Carrie Mullin Innes, who is the sports nutrition guru of our practice. As a successful Boston marathon finisher and one of the few dietitians in Canada that has completed the intensive International Olympic Committee Diploma in Sports Nutrition, Carrie had some great information to share. While there is some concern about overhydrating and hyponatremia (low blood sodium levels) that have received media attention for events such as Ironman triathlon or ultra distance running events, failing to take in enough fluid is a much more widespread problem. Exercise dulls the thirst mechanism so it is common for many athletes to not drink enough. Dehydration is one of the top reasons for poor performance since it not only increases your heart rate, it can make exercise seem harder (what sport scientists call an increase in perceived exertion). It also reduces mental functioning, can lead to stomach upset and contribute to heat illness since the body struggles to cool off effectively. Current guidelines suggest that approximately 400 to 800 ml per hour of exercise or approximately a half-cup to one-cup of fluid every 15-20 minutes would be a good place to start. Mullin Innes then suggests that the best way to gauge if you are getting enough is to measure body weight before exercise and again after exercise with a goal of doing your best to maintain your weight. Sodium helps stimulate the desire to drink and promote fluid retention. Sodium containing foods, electrolyte supplements and sport drinks are essential for events over two and a half hours and may even provide some benefit for shorter events as well. Carbohydrates (carbs) are arguably the most misunderstood nutrient for athletes. One of our clients who shifted from a low-carb diet to one with sufficient carbs put it best. Carbs are your secret weapon. Carbs are stored in the body as glycogen and are like gasoline for your muscles for energy. Failing to take in enough carbs overall in your training diet along with improper carb supplementation during endurance exercise leads to varied symptoms such as fatigue, heavy weak muscles, increased perceived exertion and nausea. “After 1.5 to two hours of continuous activity at a moderate intensity without carbohydrates, physical and mental performance will decline as a result of glycogen depletion which is commonly known as bonking or hitting the wall. Start carb intake repletion early during endurance exercise. 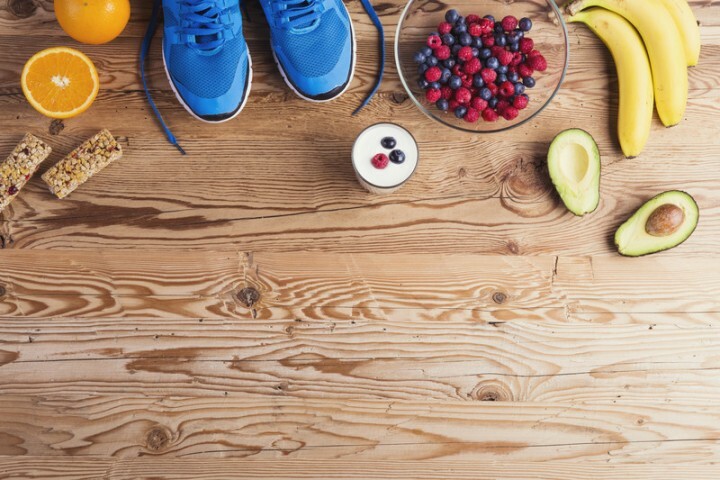 Since it takes time for the carbohydrate to be digested and enter the bloodstream, begin supplementing within the first hour and stick to a timed schedule throughout your workout so you don’t fall short,” says Mullin Innes. Endurance exercise 1-2.5 hours: 30-60 grams per hour. Ultra-endurance exercise >2.5-3 hours: up to 90 grams per hour. Mixing up the type of carbohydrate found in foods and beverages during endurance sport has also proven to be important. Sports nutrition research shows that products providing multiple transportable carbohydrates (glucose-fructose mixtures) will achieve higher rates of carbohydrate absorption and breakdown during exercise. “For events longer than 2.5 hours, using different types of carbohydrate rather than the same carbohydrate can help improve endurance performance,” says Mullin Innes. “Learning to mix up your choices may also be better tolerated in the gut and lead to less digestion issues for endurance athletes,” notes Mullin Innes. Practically speaking, if you only train and compete with one or two food or drink choices instead of a range you may also experience taste fatigue. It can be detriment to performance if you have only ever used one type of sport drink or bar and suddenly find yourself unable to choke down a particular food or beverage flavour.